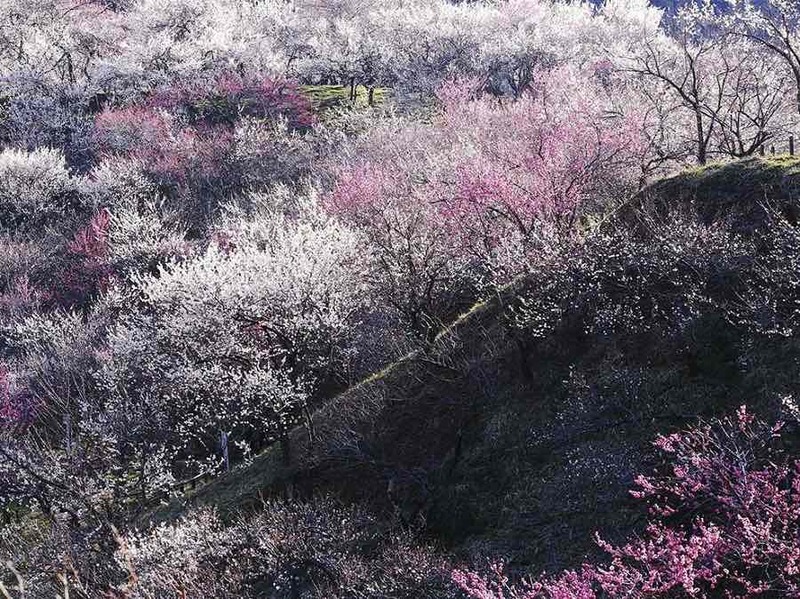 Whats more synonymous with spring in Japan other than?its array of full blossoming Sakura trees? ?Now that youve gone through all the essentials you need to know to plan your trip during spring, its time to pick where youll be spreading your picnic mat to enjoy the beautiful view! 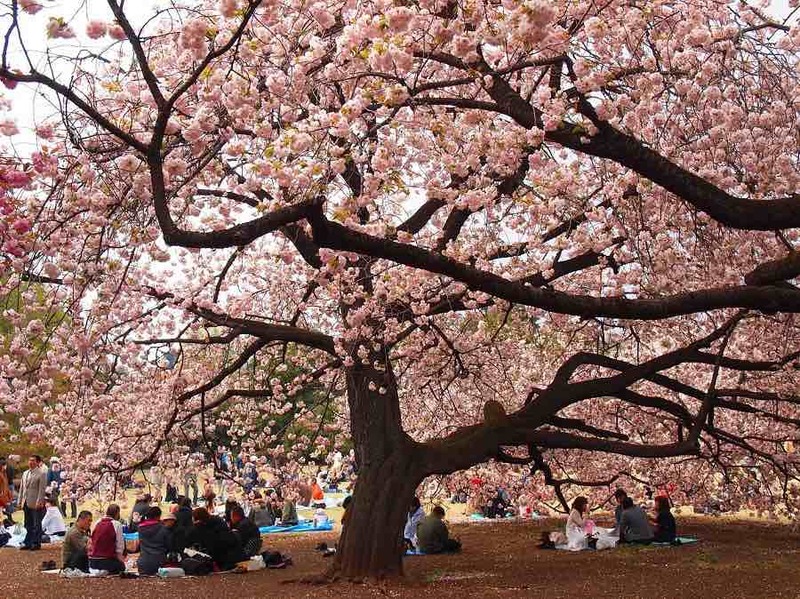 If you happen to be visiting Tokyo for the season, heres where you should be headed, to enjoy the sakura and picnic with the locals! Shinjuku Gyoen is one of Tokyos largest and most well-known parks. More than a thousand sakura trees?from different varieties are planted here. The different varieties available also means that the trees bloom at different times, so visiting month here can be stretched out longer. The spacious lawn area is perfect to spread out your picnic?mat and enjoy hanami with friends and family. Getting tired from strolling around? Have a quick stop at a traditional Japanese tea house before continuing to the greenhouse, that houses thousands of plant life from around the world (all within this awesome park!). 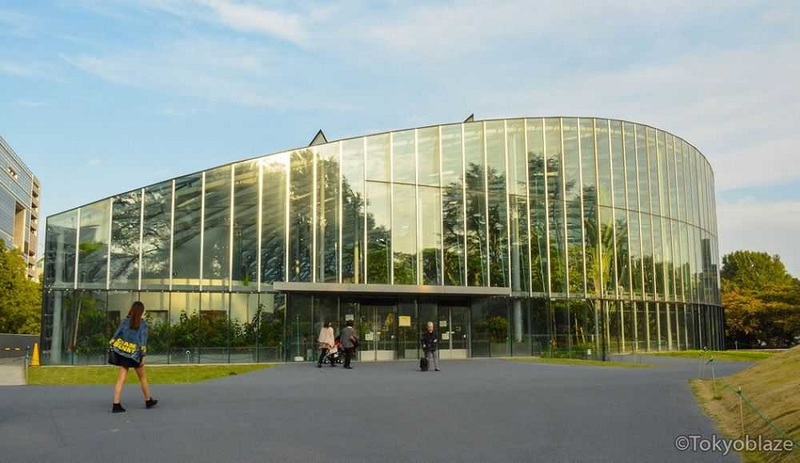 Closed: Mondays (or following day if Monday is a national holiday), December 29 to January 3.?There are no closing days during the cherry blossom season (late March to late April) and the Chrysanthemum Exhibition (first half of November). 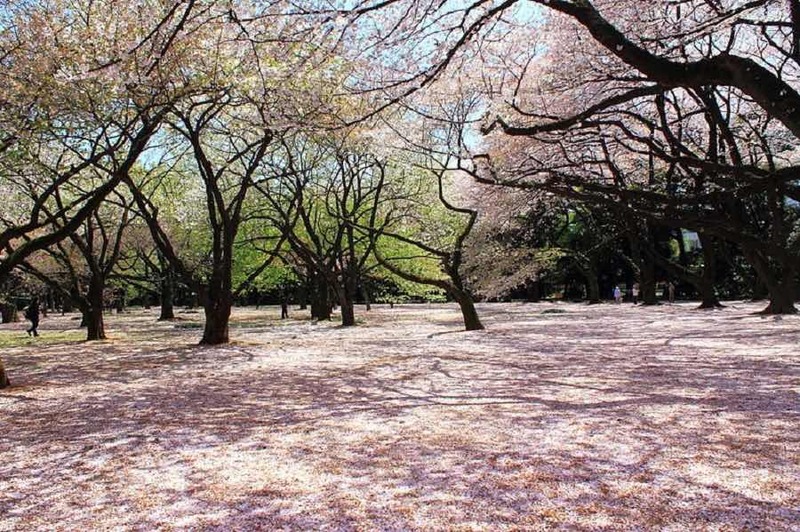 Located on the west side of Tokyo, this park is one?of the prime locations during spring season as?thousands of blossoming cherry trees offers the perfect spot for sightseeing. During peak hours, there will be many vendors selling local delicacies and perhaps if youre lucky you could even catch some entertaining street performances! Getting There: Musashi-Koganei Station (Chuo line), north exit then any bus from bus stop 2 or 3; get off at Koganei Koen Nishiguchi. Ueno Park is located just next to Ueno Station (all local trains on the JR Yamanote and Keihin-Tohoku lines stop here) so not stopping here during spring is a no-no! 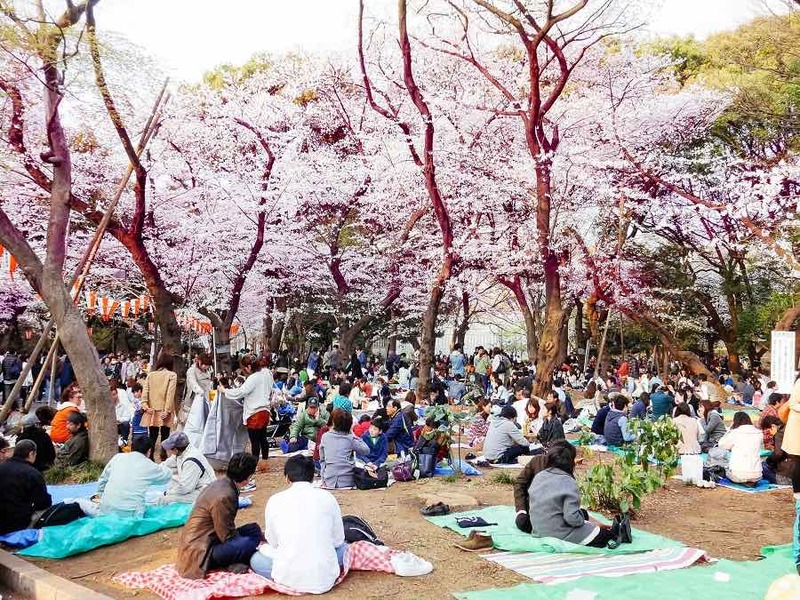 This park is famous among locals and outsiders for the outdoor hanami parties, and is one of the most crowded places to park yourselves at! Attractions around the area include the Ueno Zoo (Japans first zoological garden), art galleries, museums and Ameyoko Shopping Street. 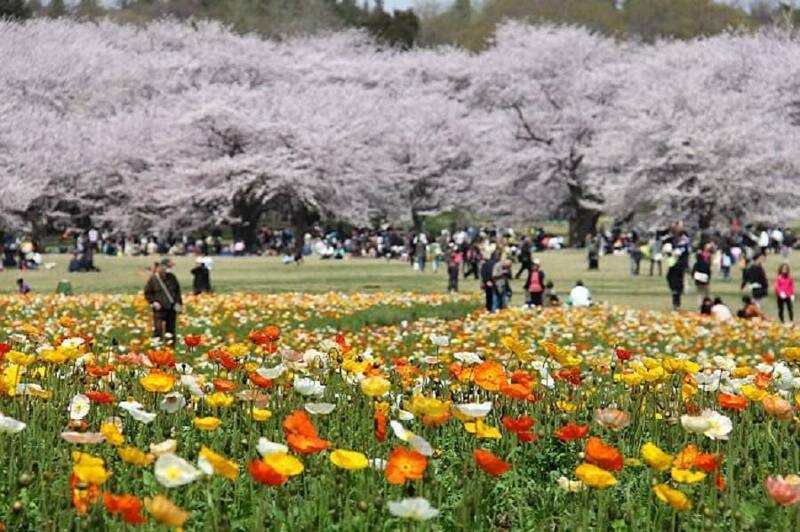 Showa Memorial Park (or Showa Kinen Koen) is one of Tokyos largest public parks. 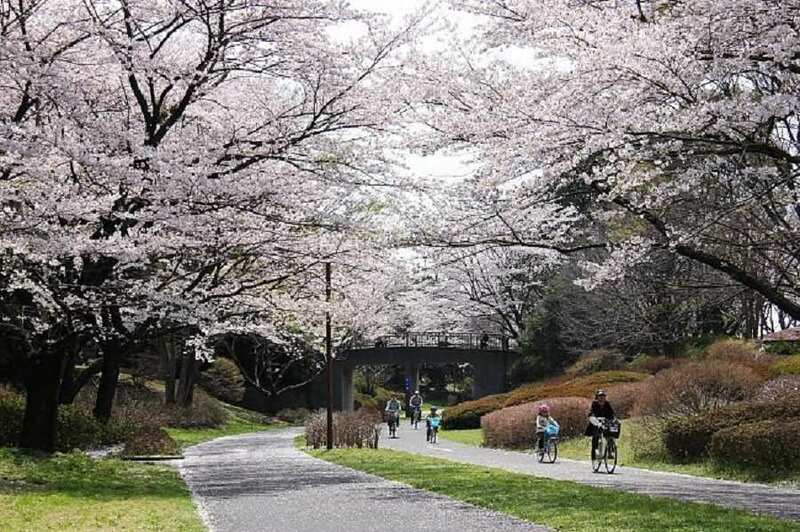 You can enjoy the beauty of cherry blossoms here while cycling along the 14km course around the park, using bicycles that are available for rent. Stomach rumbling and the nearest halal restaurant not within your radar? No worries! Pack your own goodies and put on your Chef hat! Theres an outdoor barbecue area on the park! Getting There:?You can take the JR Chuo line train to Tachikawa Station from Shinjuku. The Akebono Gate of the park is only?a 10 minutes walk away from the station. If youre on the JR Ohme line, get off at Nishi Tachikawa Station which is about 2 minutes from the Nishitachikawa Gate. What better way to appreciate the scenery than seeing it from a higher altitude? Takaosan is located on the south-eastern part of the mountainous Kanto region, about 50 km from the centre of Tokyo. 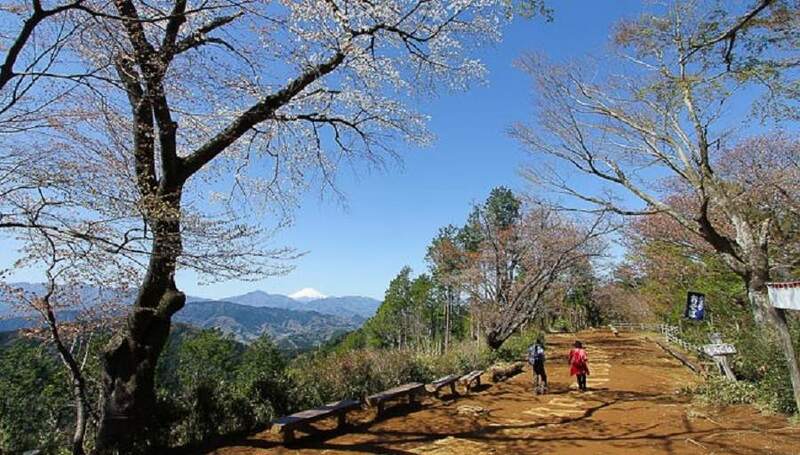 The hike up the trail will feel like a breeze as?you enjoy the view of the gorgeous blossoming cherry trees. Theres also a?monkey park! The parks glass walled enclosure is home to about 40 Japanese macaques that put on shows at various times throughout the day. 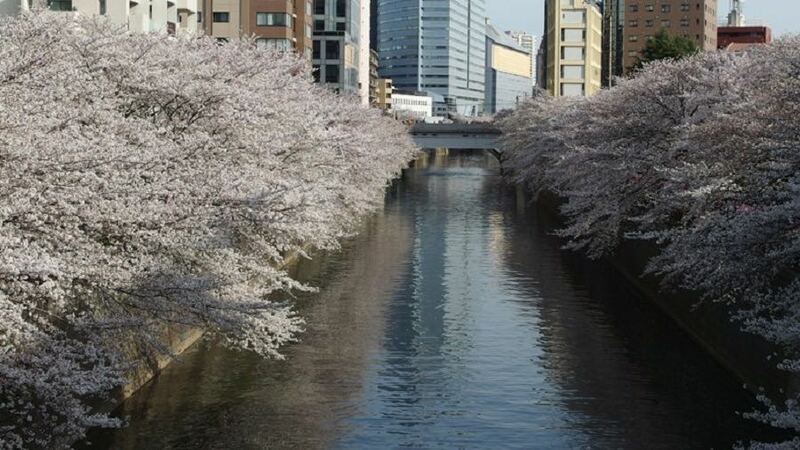 The beauty of Takaosan will not disappoint- youll definitely have an amazing time. This mountain was awarded the maximum of three stars for its exquisiteness by the 2007 edition of Michelins Voyager Pratique Japon, the famous French travel guidebook! Getting There: The?JR Chuo Line?connects Shinjuku to Takao Station (JPY 550, for about 40 minutes), where you need to transfer to the Keio Line and take the train to Takaosanguchi Station (JPY 130 for a 3 minutes ride). Opening Hours: 9:00am to 4:30pm (until 4:00pm from the months of December to April). Do note that admission ends 30 minutes before closing time. Nakameguro is one of Tokyos hippest districts, where you will be surrounded by trendy stores and hipster cafes.? So why not go for a stroll along the Meguro canal after a sip or two of coffee at nearby restaurants in the area? 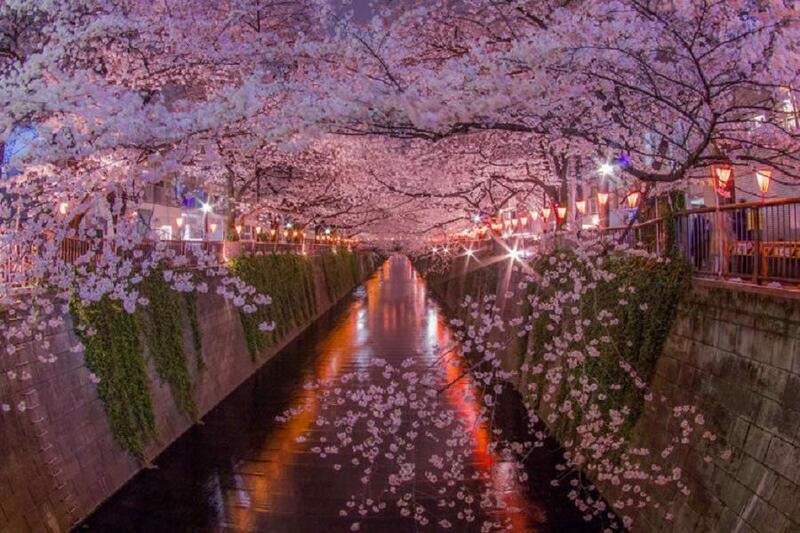 Cherry blossom trees are planted all along the Megurogawa (stretching out for about 4km). 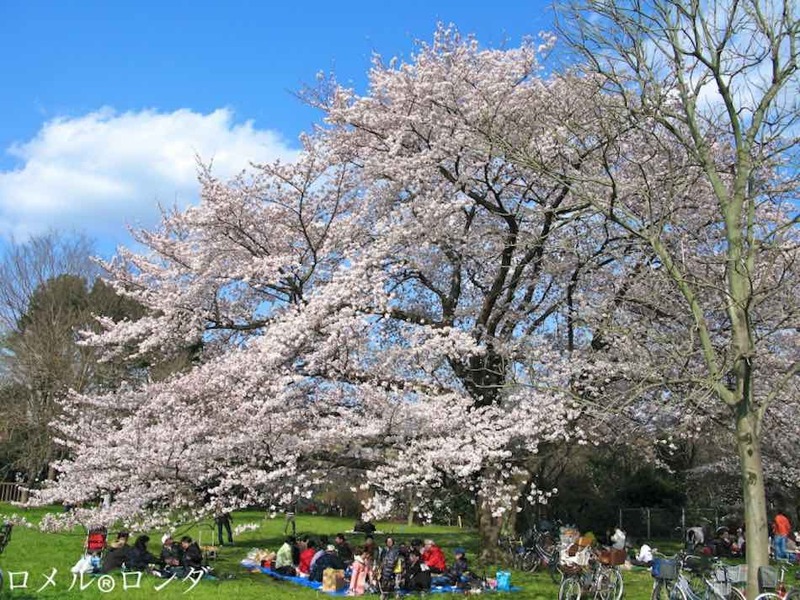 During the hanami season, the trees are lit up from April 1-10 each year. I dont have to tell you this but the scenery is simply stunning! Getting There:?You can take the Tokyu line from Shibuya or the Hibiya line on the subway to get to Nakameguro. Alternatively you can also take the JR Yamanote line to Ebisu station. The walk to Nakameguro is around 15 minutes from Ebisu. #HHWT Tip: For a different experience, try joining a night time cruise (you can even rent your own boat if your group is big enough) down the Meguro River. Rikugien Garden, a Japanese strolling garden founded in 1695, is considered amongst the best of Tokyos gardens. The garden features a large central pond surrounded by manmade hills and forested areas, all connected by a network of trails. You can spend hours just enjoying the view and checking out ponds that are filled with oversized koi fish. 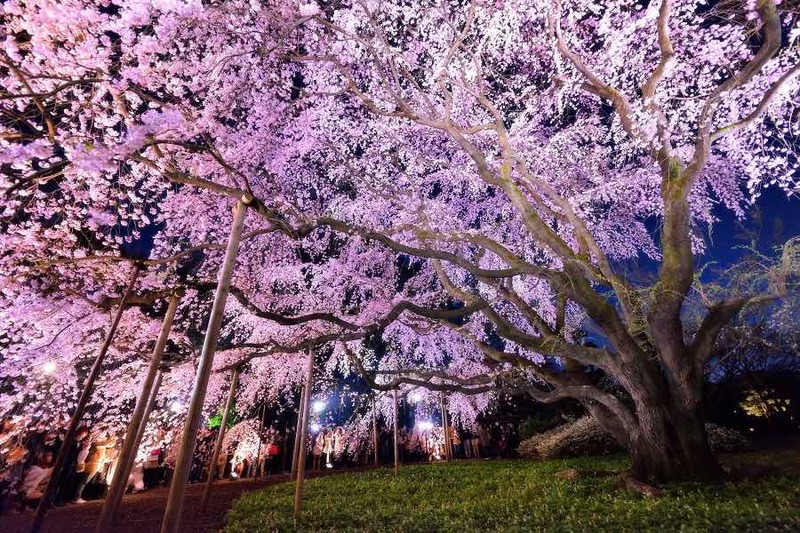 ?The garden extends its hours into the evening and illuminates several sakura trees during?hanami season. Getting There:?The parks main entrance is located roughly 5- 10 minutes away from Komagome Station (JR/ Tokyo Metro Namboku Line) by foot. Entrance Fees:?yen 300 (yen 150 for those aged 65 and above). ?No charge for primary school children or younger. Theres also a?20% discount for groups of 20 and more. Bonus ? Spring festivals you shouldnt miss! While enjoying your stay in Japan during?spring, be sure to check out the calendar for festivals that might be happening around you. There are many (and by many I do mean a lot) festivals being celebrated in Japan all year round. 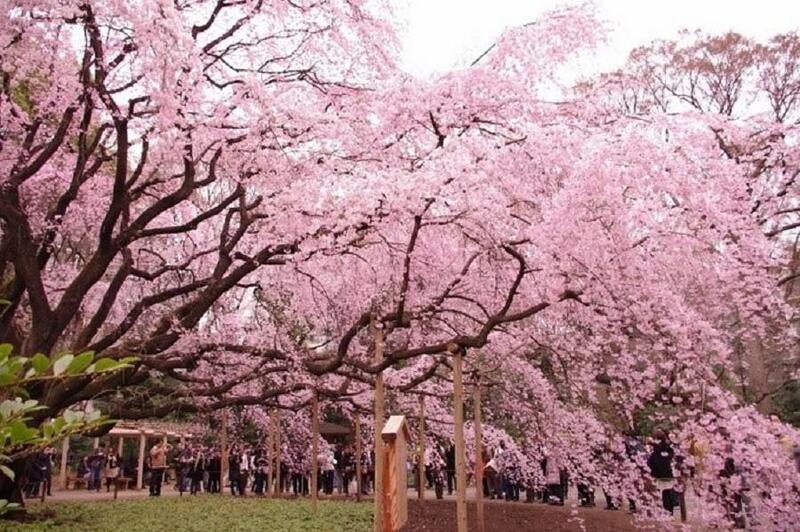 Listed below are two sakura related celebrations that occur within the spring season in Tokyo. 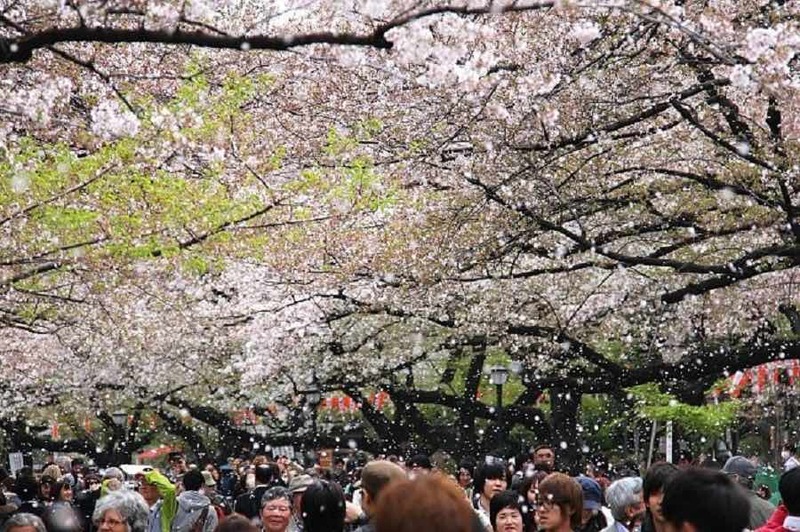 Ueno Sakura Matsuri is the famous cherry blossom festival located at Ueno Park. Visitors can not only enjoy the breathtaking view of blossoming cherry trees, 1,000 lanterns also light up the park at?night, making the scene unbelievably beautiful in the evening. The lanterns are?lit from 5:30 pm to 8:00 pm. Theres also an antique market and special events held during this time. 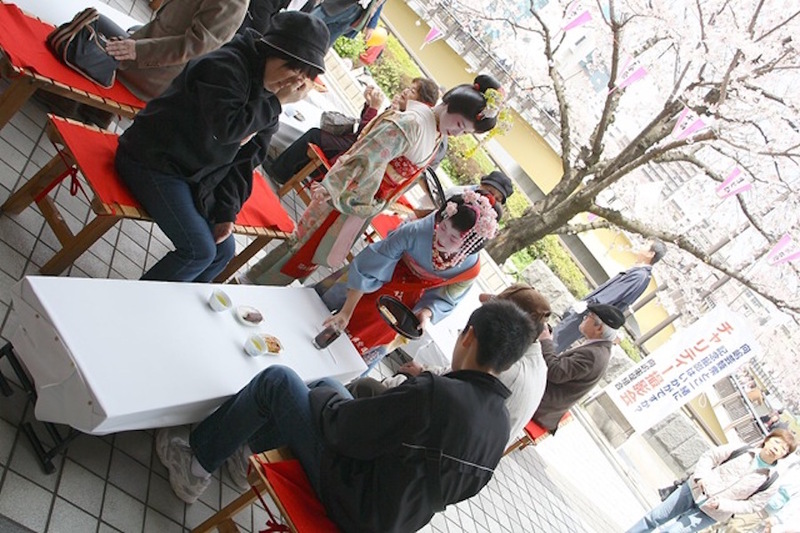 This festival is definitely unique, as Mukojima geishas serve tea to those who are enjoying the sakura?during the hanami period, from 11:00am to 3:00pm at the riverbank of the Sumida River. This popular spot from back in the Edo period has approximately 1,000 cherry trees grow in the area, and you can view the delicate sakura flowers from both sides of the river from a yakata-bune, an old-fashioned Japanese houseboat. The sakura blossom makes its way up beginning with Okinawa in the far south in February, working its way along Japan to northern Hokkaido in May. So you see folks, it doesnt blossom all at the same time and you have to understand the flowers only bloom for a couple of weeks at most before falling. 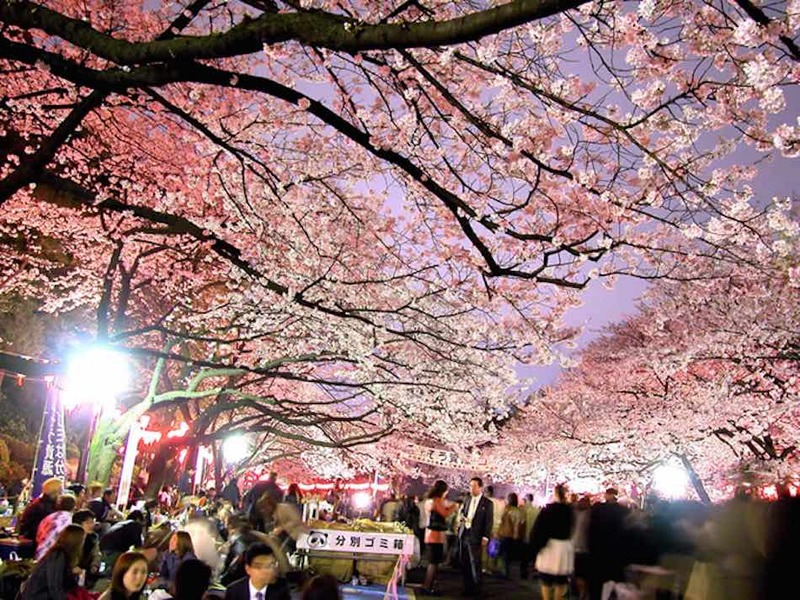 Do check our?ultimate guide to cherry blossom season for more tips to planning for trip for 2016 and useful information youll need to know! 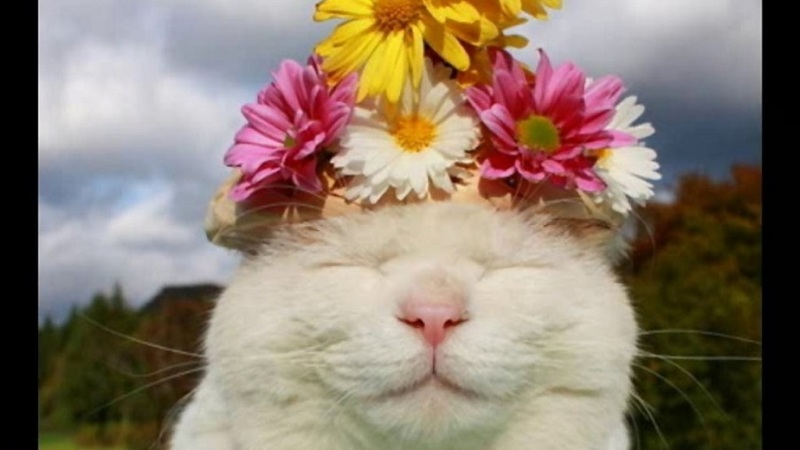 #HHWT Tip:?While you enjoy the awesome scene during this coming spring, please do note that you may have an?allergic reaction due to the pollen in the air. Wear a mask or sunglasses and having?backups on your allergy medicine might also be a good idea. So do take some precaution and dont forget to enjoy the holiday!